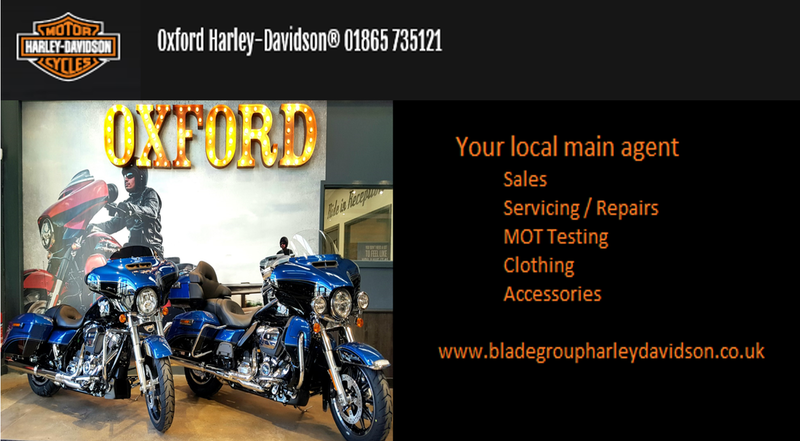 Harley-Davidson® Dealers in Cheltenham and Oxford, Blade Motorcycles are proud to represent the American Icon, Harley-Davidson®. We recognise that our dealerships are also your ‘hangouts'...they just happen to be stocked with the very latest 2017 Harley-Davidson® Motorcycles, Clothing and Accessories. Each dealership is staffed with people as passionate and enthusiastic about all things Harley-Davidson® as you are. 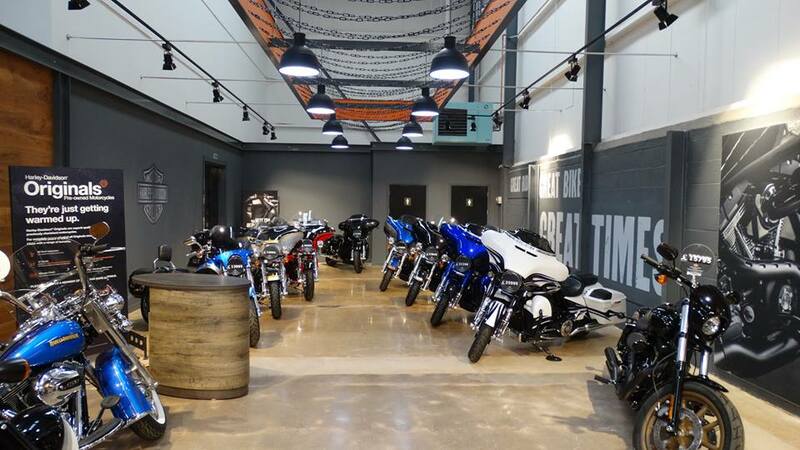 Our teams live and breathe Harley-Davidson so their knowledge is sure to assist you in finding the perfect bike, while providing the best possible levels of service and professionalism. Once you've chosen the bike of your dreams, we'll introduce you to a huge range of Harley-Davidson® parts and accessories, accompanied by the very latest selection of Harley-Davidson® MotorClothes® for you to experience. To ensure that you and your Harley-Davidson® enjoy miles of trouble free riding we have fully equipped workshops with technicians that are the best in the business! Every one of them trained at the Harley-Davidson® University to ensure exacting knowledge of the entire Harley-Davidson® motorcycle range.